The initial ruling was ignored by the country’s president who instead declared a state of emergency and arrested two Supreme Court justices. The declaration also limited the court’s powers, but this restriction was lifted shortly before the ruling was reversed. The Supreme Court in the Maldives has overturned a ruling that kick-started the nation’s political turmoil this week. 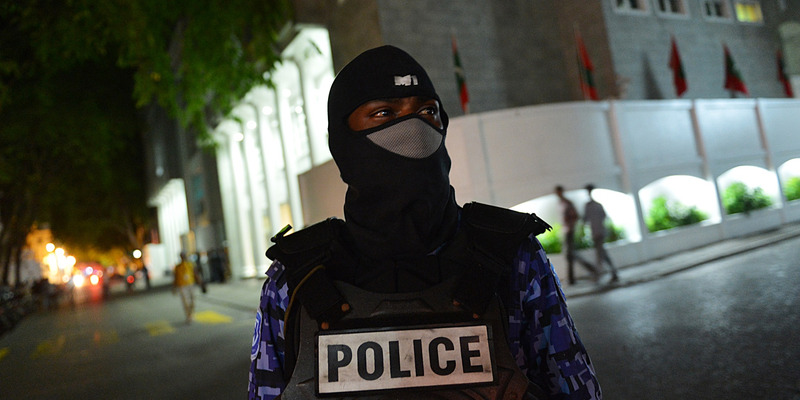 President Abdulla Yameen refused to do so, and considered the decision a “coup,” and early on Tuesday morning declared a 15-day state of emergency. Doing so allowed security forces to arrest two of the Supreme Court justices, as well as suspend restrictions on unlawful arrests and prompt prosecutions. However, this restriction was lifted late Tuesday and, shortly afterwards, the remaining Supreme Court justices revised last week’s ruling and nullified the order to release the nine opposition figures.